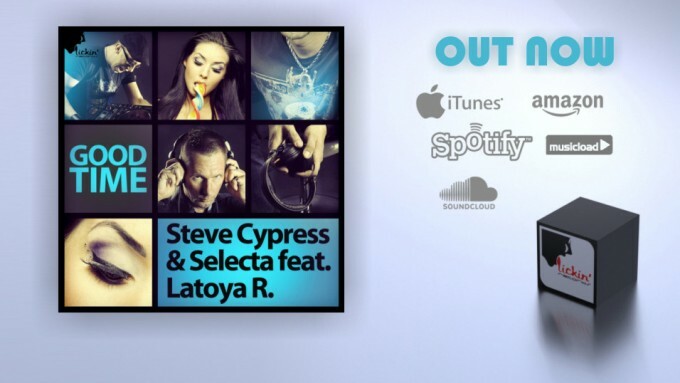 Since the last Steve Cypress single “Party 2 Night” ft. Down Low & Rob Money particularly enjoyed great popularity in the Selecta Remix, the idea was obvious that Steve & Selecta produce a ‘joint fenture’ follow up single. Selecta has become known for his mashups, bootlegs and remixes and own productions far beyond the borders of Austria. As a singer, the two producers featured Latoya R., daughter of Rob Money, a workshop participant in the German Popstars TV Show in 2009. The release contains the original mix, which Steve produced together with Pit Bailay, kept rather soft and trendy and two club mixes.  Additional you will find a remix by NETRO, also known by his own releases & remixes (currently for german Deejane ‘Cassey Doreen – Dreams’), a fat good mood Hands Up Mix for all Big Room floors. No question: Let’s have a good time! 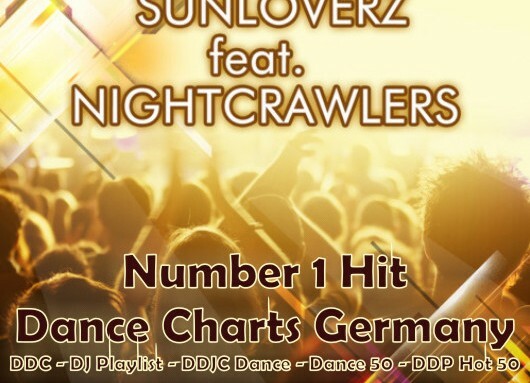 We want to say THANK YOU to all DJs supporting this track!